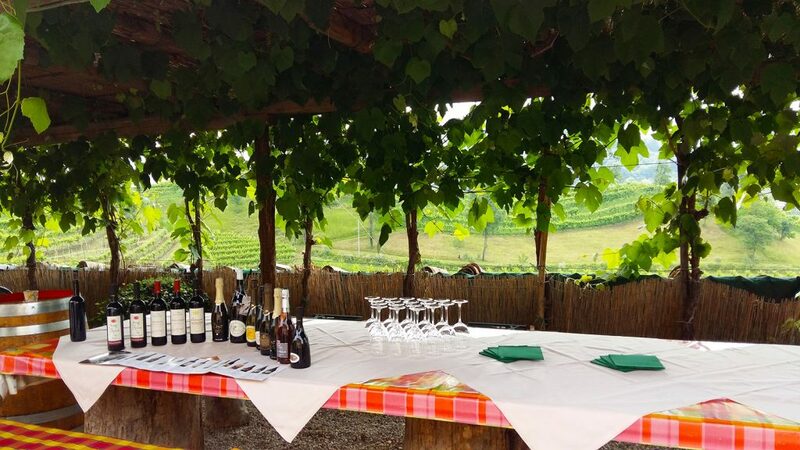 Don’t miss the chance to have a wine tasting in nature! 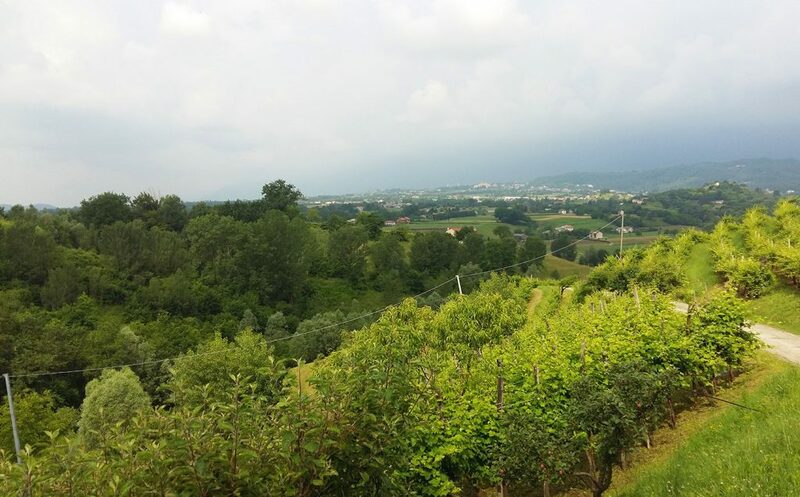 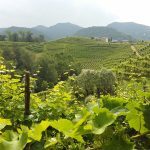 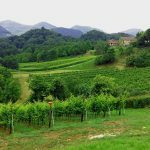 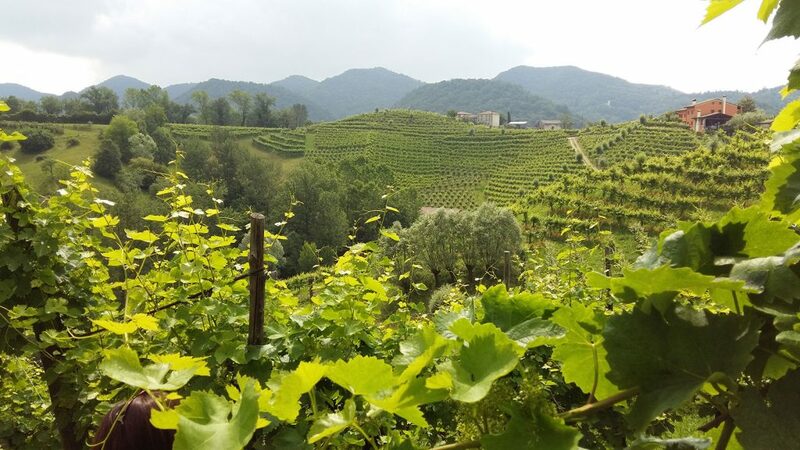 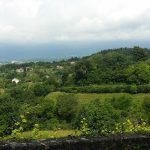 Starting from Asolo, a charming medieval hamlet surrounded by hilly landscapes, we will have a relaxing walk to a winery through the Asolan Hills and wonderful breath-taking panoramas. 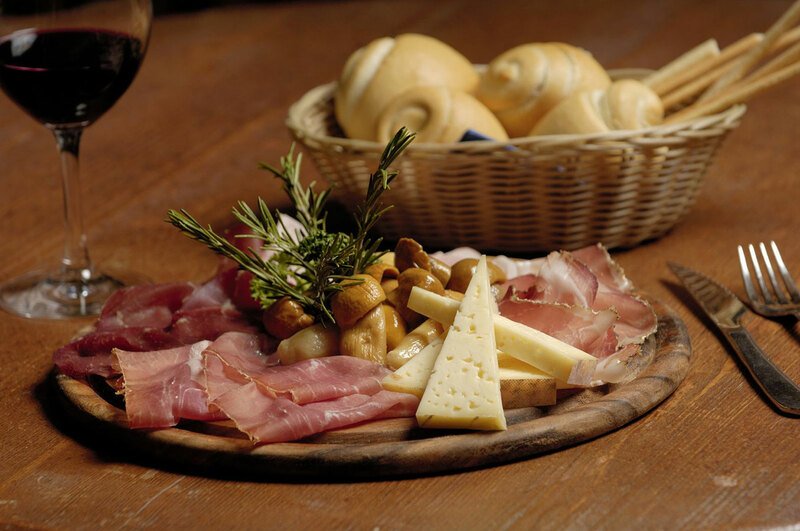 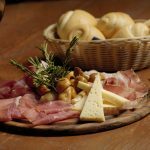 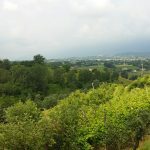 Once at the winery we will enjoy a rich homemade snack on a panoramic terrace with typical wines, like Prosecco and red wines of the Montello hill, cheese and cold cuts of the area. 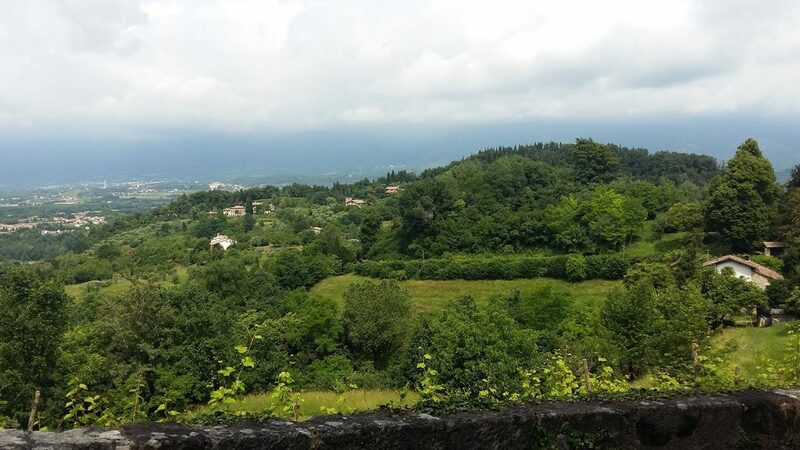 This tour is the perfect opportunity to enjoy the breath-taking hilly landscapes around Asolo. 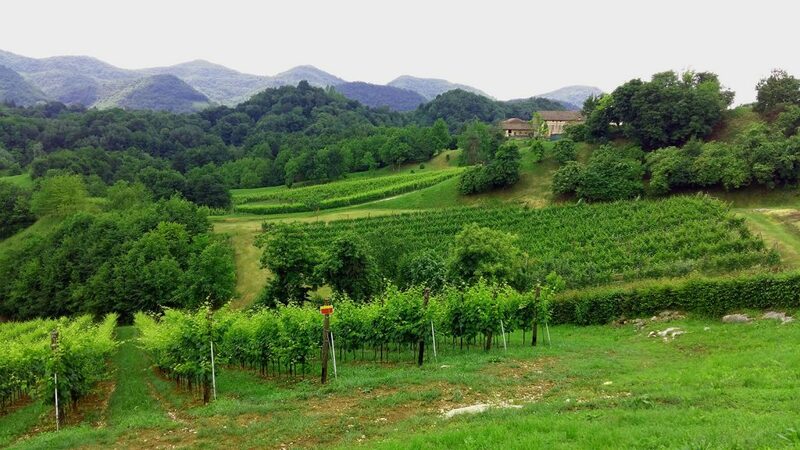 Walking in nature will recharge your energy and will enable you to enjoy its beauty and colors. 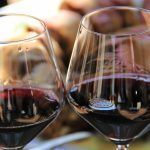 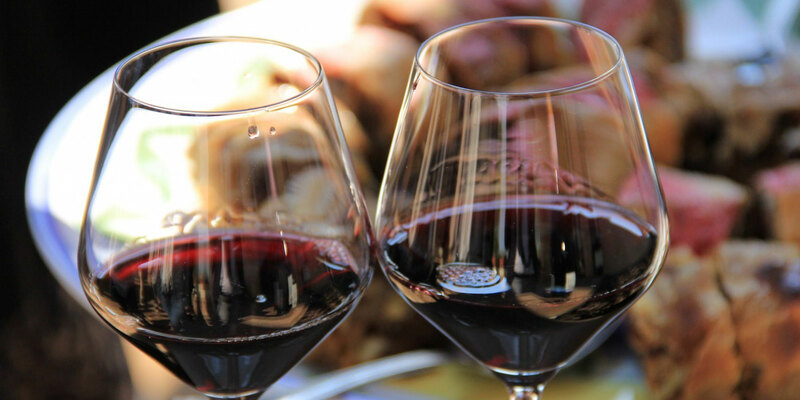 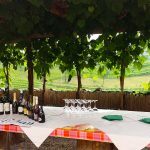 A rich food and wine tasting at the end is the perfect complement to the this tour and the right way to taste homemade food, Prosecco and also other fine red wines mostly unknown to tourists.